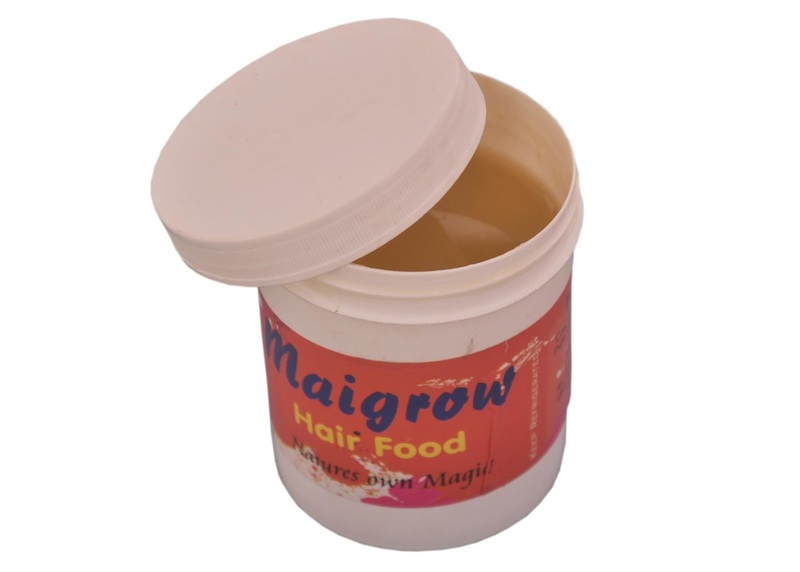 Few months ago I got a mail from a hair product company- Maigrow Nature’s Beauty products and was introduced to their product range which they would love me to try out for them as well as tell people about it. like cow cheese also known as mai shaanu, honey, coconut oil, purified Shea butter and fruits which is great for natural hair. I have been using it for two months now and it’s great. I apply it daily as my hair butter and since I made my faux locs, I have moisturising my scalp with it . My mum and siblings use it too. 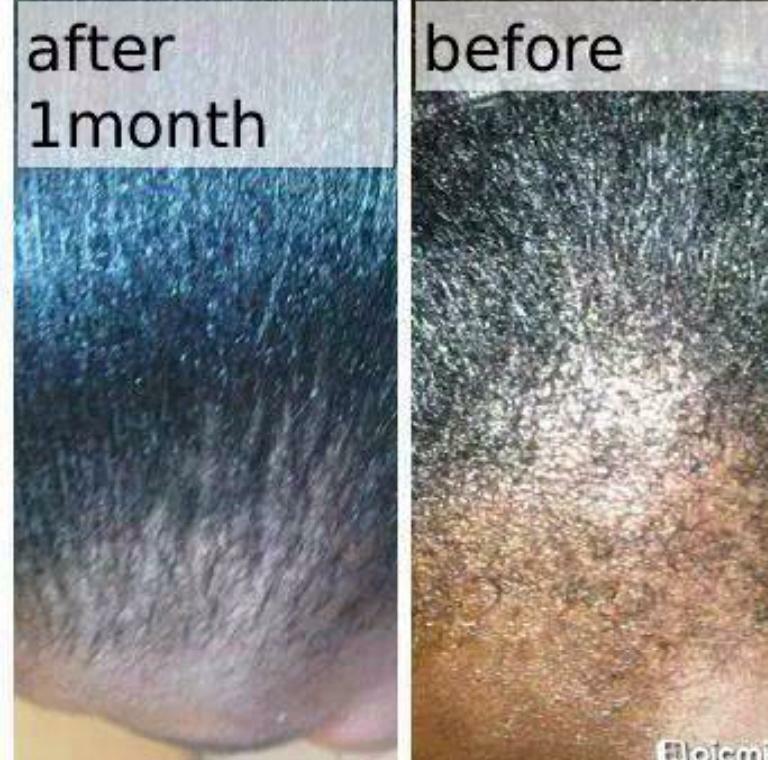 It softens hair and grows hair l. It is also good for deep conditioning. users. It’s called Maigrow Nature’s Beauty group. and after in the photo files as seen below. 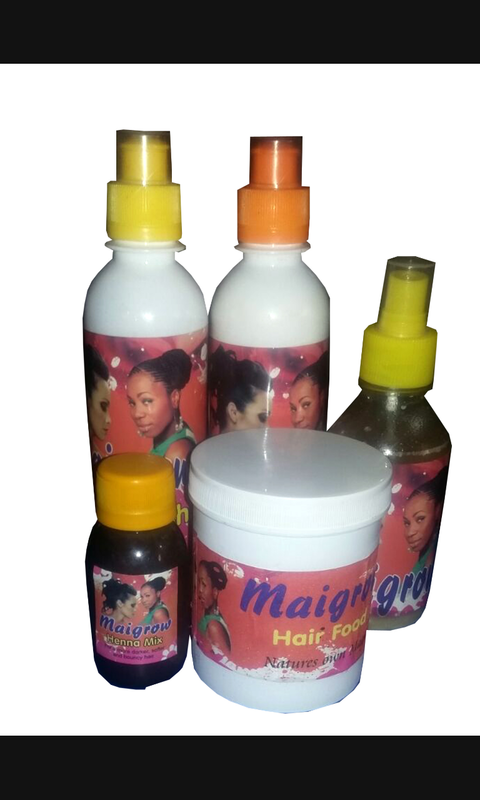 They are based in Kaduna state Nigeria and have distributors nationwide. 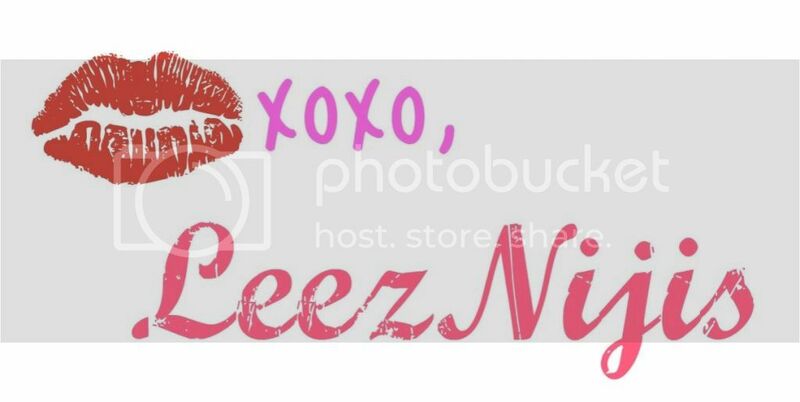 I love the ingredients they put together…must be a really nice product line. 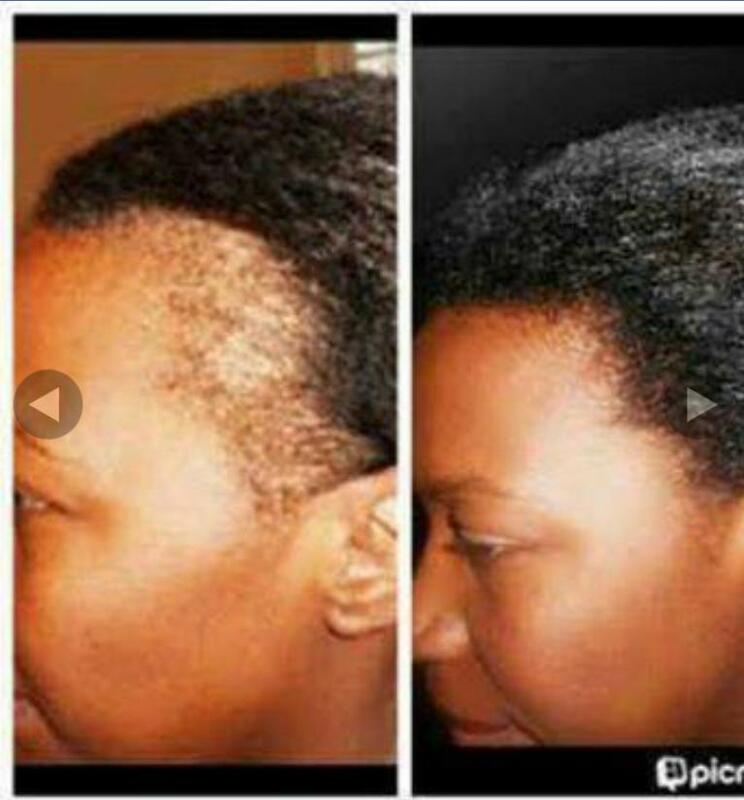 Did you notice faster hair growth with it while using it on your scalp?